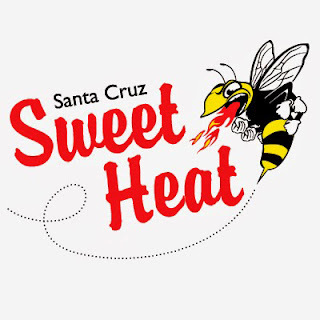 Janet Allinger designed and illustrated this fun logo Santa Cruz Sweet Heat, an awesome hot sauce with a bit of a hot/sweet sting. Dale Stephanos: Hands Off My Data! Megan Piontkowski: Tame Those Shoulders!